An in-house full service PR function ready to go! Our passion for natural brands is infectious and we can't help but shout about it. 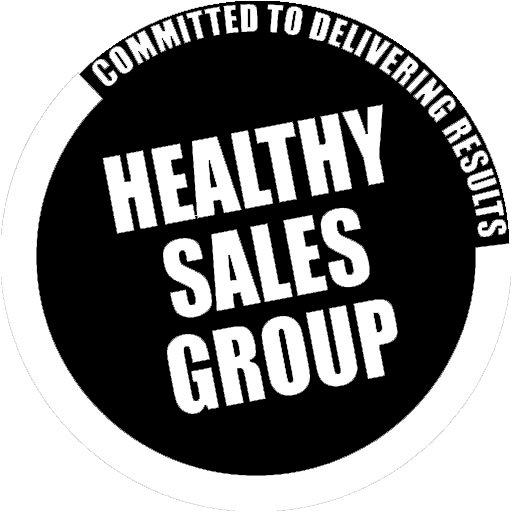 From organising world class press events to digital campaigns and bespoke features - the Healthy Sales Group PR team knows what it takes to support brand growth in this unique sector. That is because we are the only sales, marketing and distribution company to employ a fully qualified and specialist public relations team in-house. Through our long-established personal contacts and access to journalist databases and media tracking companies, we have a broad reach in the natural health media, food and drink, beauty and other specialist press - along with national newspapers and lifestyle publications both online and offline through traditional avenues. All accompanied by a growing social media presence that enable us to reach key audiences and influencers. This is backed up by a responsive press office and reporting facility, so our clients can make the most of every opportunity and watch their brand grow.